This Diwali 2017 season has seen the launch of some great devices, and other older devices are being offered at insane festive offers. 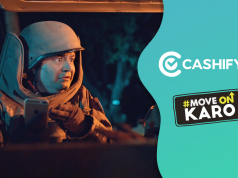 Needless to say, even if your smartphone purchase plans were sometime in the future, it’d be wise to consider an upgrade right now by selling your 2nd hand smartphones at Cashify. Let’s take a look at the best phones to buy this Diwali. The Lenovo K8 Note is the amazing smartphone available in the price range of Rs 10,000 to Rs 15,000. It has two RAM and storage options. 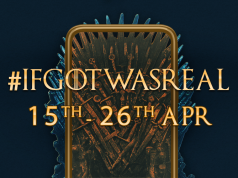 The first one has about 3 GB RAM and 32 GB internal storage while the second more expensive model contains 4 GB RAM and 64 GB of internal storage. The 3 GB variant is priced at Rs 10,999 while the 4 GB RAM has a price tag of Rs 11,999. The phone has a 4,000 mAh battery and 15 W turbo charging option, which is missing with its closest competitor Redmi Note 4. The Lenovo K8 Note has a 13 MP and 5 MP dual cameras alongside a 13 MP front camera with flash on both front and rear side of the device. It supports dual SIM cards with 4G as connectivity options. This Diwali the phone has some exclusive cashbacks and offers on both Amazon and Flipkart. Honor 8 Pro is device well received by fans, is perhaps one of the best phones under Rs 40,000. Honor 8 Pro gets everything you want from any flagship phone and it is the perfect fit for an upgrade. The Honor 8 Pro’s overall performance, thanks to its top-notch specifications. It is powered by Huawei’s Kirin 960 processor and has 6GB RAM alongside 128GB storage. This is more than enough for an average phone. It also comes with a dual-camera setup on the back, which gives decent photographs, especially in low-light settings. Also the Honor 8 Pro has a massive 4,000mAh battery, which can easily last a day or two with a single charge. 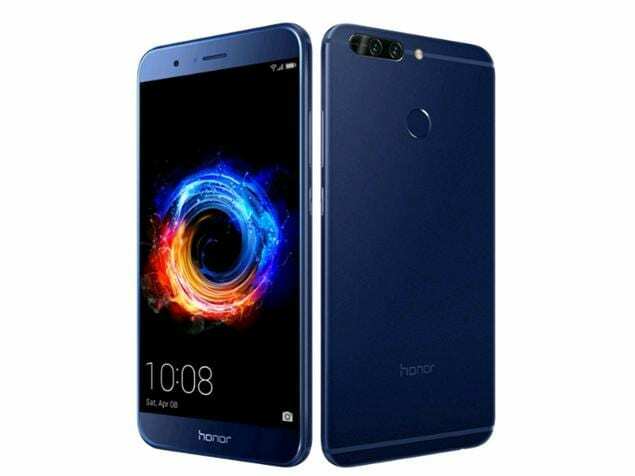 Honor 8 Pro comes has a 5.7-inch Quad HD+ display with a resolution of 2560 x 1440 pixels. Amazon is offering at least 30 percent cashback on the exchange of your old phone for the Honor 8 Pro this Diwali. OnePlus 5 gives a lot for a price point which has made the phone special in the first place, despite the mixed response from critics. Highlights are, of course, of the phone’s performance. The phone has dual-cameras at the back and front facing 16 MP camera. The high-end model has a Snapdragon 835 and 8GB RAM, which can run a game like Asphalt 8 without any issue. The phone however is not waterproof. 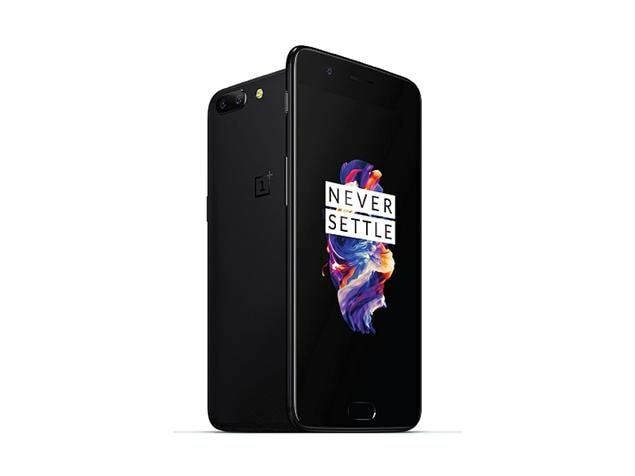 OnePlus has offered Bullet V2 earphones and Sandstone Back covers free this Diwali on the purchase of OnePlus 5 from the OnePlus store. 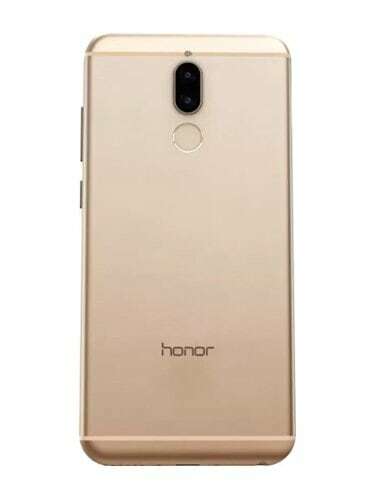 The Honor 9i has not only dual rear cameras, but also has dual front facing cameras that gives you the benefits of dual camera setups to your selfies aswell. Only some devices in this price range can reduce bezels, and Honor has successfully incorporated a taller screen ratio that, up until now, was exclusively found on flagship devices like the Galaxy S8 or the Essential Phone. The Kirin 659 can power the display and ensure a fast and speedy UI experience. With a 3,340mAh, the battery capacity it is certainly suitable for this device, even though it has a 12.5% longer screen diagonally. Huawei is offering the 9i at Zero percent down payment, and Zero percent interest on EMI this Diwali at all retail stores. 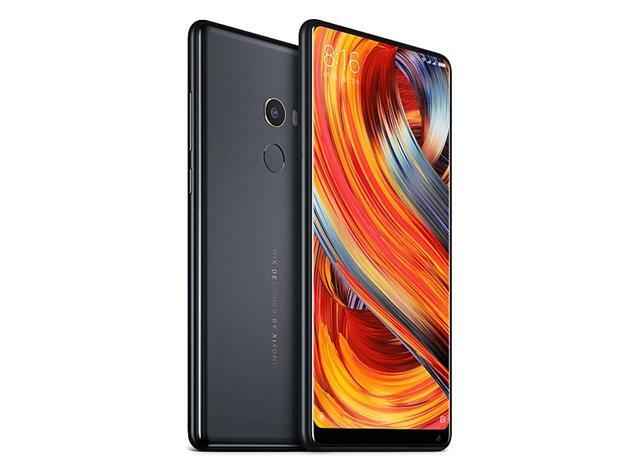 Xiaomi has finally launched the Mi MIX 2 smartphone in India. Xiaomi has launched only one memory variant – the 6GB + 128GB version. Priced at Rs 35,999 ($552), and the phone has pleasing ceramic build alongside the 18:9 screen aspect ratio. The phone has the latest Qualcomm Snapdragon 835 processor and Adreno 540 GPU. The Mi Mix 2 is being sold for Rs 10,000 cashback and other enticing deals on the Mi Home store this Diwali. Have your eyes on any of these? 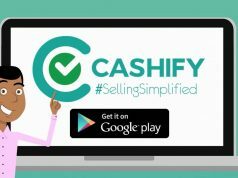 Remember to sell your current phone on Cashify to make it an even better deal!